Often, organizations archive data to meet retention requirements, but this, in itself, isn’t usually a compelling enough reason. After all, you could just leave static data on production systems or let it gather dust on aging applications that have been replaced by newer systems. 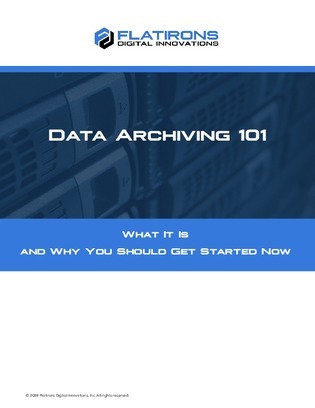 What are the compelling reasons for archiving your data? Continue reading to get a clearer look at the benefits of data archiving, and why it’s becoming a near-essential tool in the wake of compliance crackdowns and the increasing scrutiny of audits.